It has finally been announced that the world’s largest home furnishing, IKEA, is opening its first store in the Philippines–and it will be the world’s largest, officials disclosed last Tuesday, November 20. Partnering with SM Prime Holdings, Inc., IKEA Philippines will be established at the Mall of Asia (MOA) Complex (between MOA Arena and SMX Convention Center), occupying a massive space of 65,000 sqm, roughly as huge as 150 basketball courts. “The IKEA vision is to create a better everyday life for the many people, so we are excited to be bringing our offer to a country where millions of people share our passion for home,” said Christian Rojkjaer, the managing director IKEA Southeast Asia, owner of IKEA stores in Singapore, Malaysia, and Thailand. 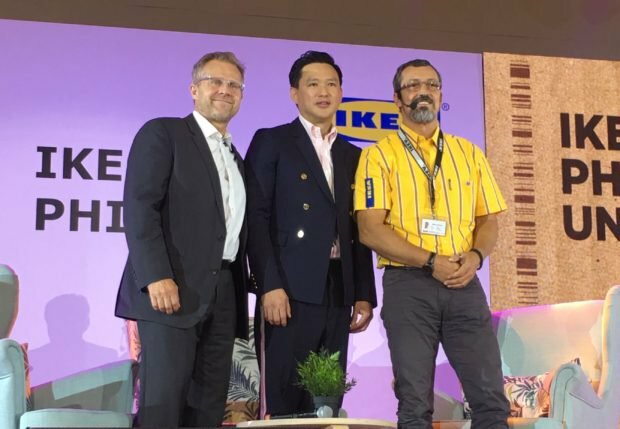 Launching in 2020, IKEA Southeast Asia will provide an initial investment of P7 billion for the store, carrying a total of 9,000 well-designed and functional home products–everything you need for your dream home. Employing of 500 workers to operate the store, and accommodating other business opportunities are likewise considered. 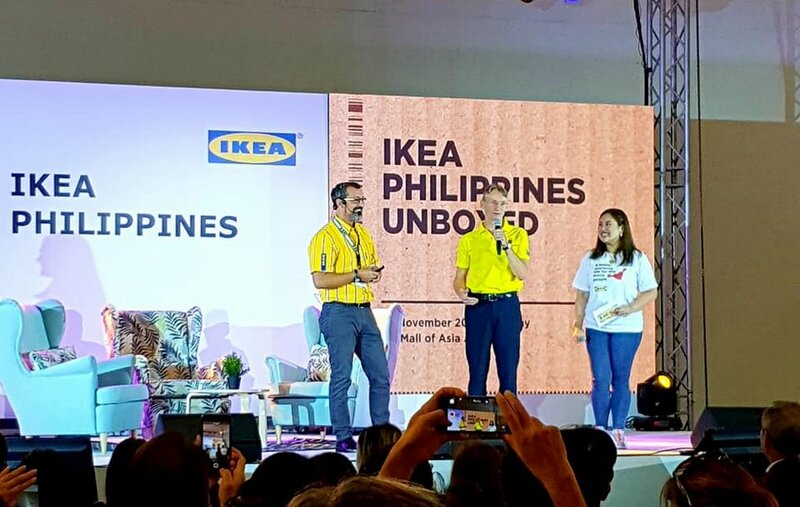 IKEA Philippines will still have IKEA store’s typical features, including a large warehouse, a showroom, a restaurant that offers the famous Swedish meatball with 1,000 seats, an e-commerce hub, and a wide parking space. Having two customized floors, there will also be a playground, called Smaland, where customers can leave their kids supervised while shopping. The store will be the largest tenant yet in the Mall of Asia Complex, and it will be linked from the mall through direct walkways for customers’ convenience.